Better Way Products introduces its Waterside Lounger dock box that supplies 14 cubic feet of storage, while providing a slightly angled and divided backrest on the lid for comfortable seating. 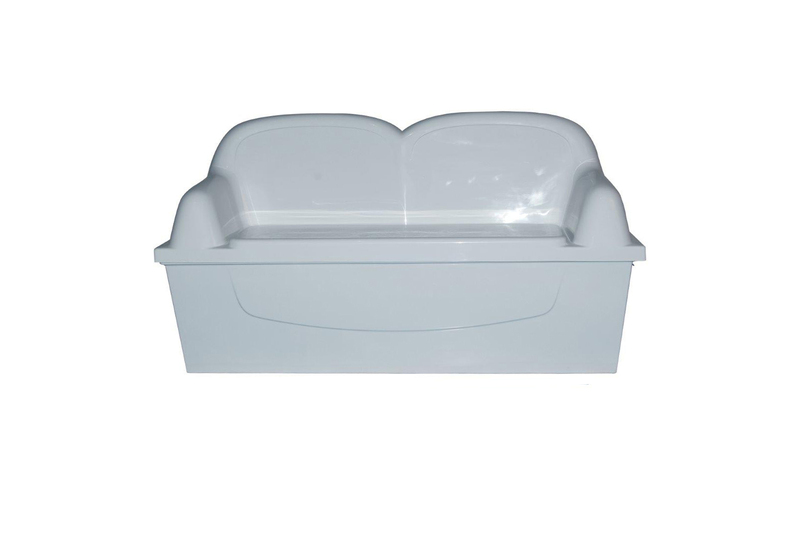 The lounger is built with heavy-duty fiberglass sandwich core construction, has a UV-resistant gelcoat finish and comes with an EZ Drain system to prevent water collection on the seat. To prevent damage from the marine environment, the dock box uses industrial quality gas lifts, stainless steel full-length piano hinge, latches and cable stay. It measures 66 inches L x 24 inches D x 38 inches H externally and 62 inches L x 20 inches D x 20 inches H, internally. For more information, visit www.dockbox.com.